at how the girls walk, sit, figure and attitude. 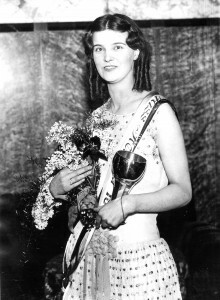 The winner, Emmy Kuster had to be disqualified as she was not honest about her age. The new winner and the second Miss Holland in the Dutch history is therefore Rie van der Rest. 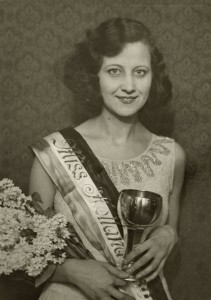 Rie was already the winner of some other beauty pageants like “De Bloem” (The Flower), the pageant organized also by “Het Leven”.